Think of the sort of track that gets added to the F1 calendar in modern times, and there's a definite identikit. Purpose built, super safe, gleaming facilities, no expense spared, and all bankrolled by the national government keen to 'brand' the country. You may have wondered when this all began and which F1 venue in history was the first of these? Well, the answer is probably Hungary. 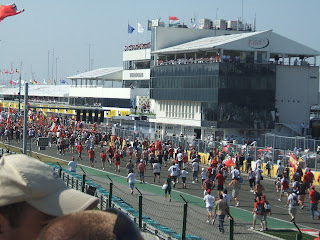 The Hungaroring debuted in 1986, and was a high standard facility built purposively to host an F1 race, and in just the seven months prior to the event, on a greenfield site not far outside the city of Budapest. But that was barely the half of it. 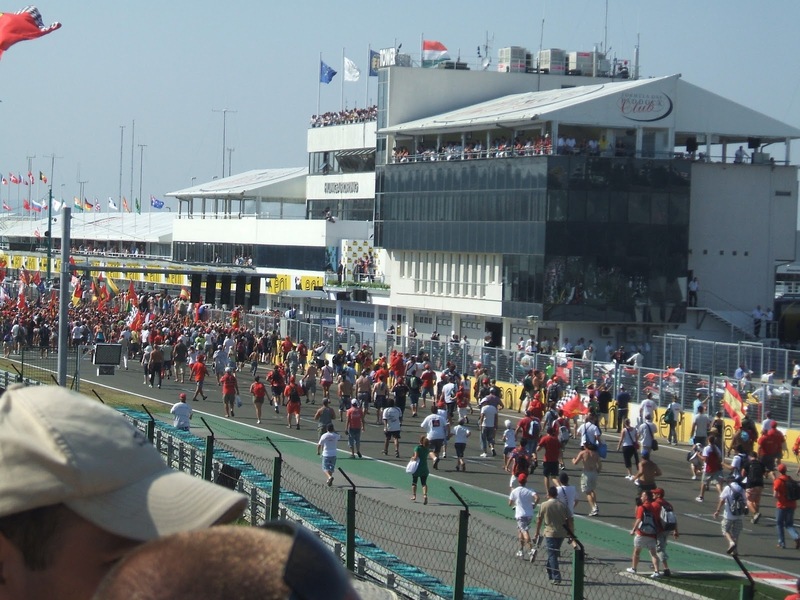 It's easy to forget now, but F1's stepping behind the Iron Curtain into the 'Eastern Bloc', as Hungary was then part of, was truly groundbreaking, and a step into the almost completely unknown for both the F1 circus and its hosts. Indeed, Martin Brundle has since commented that as he and the other competitors lined up on the dummy grid preparing for the race start he noticed something almost unprecedented from an attendant F1 crowd: complete silence. Those assembled in the stands had absolutely no idea what to expect to unfold in front of them, and were thus dumbfounded. Bernie Ecclestone had eyed a race in the Eastern Bloc for some time, and indeed as early as 1983 a street race in Moscow appeared on the provisional F1 calendar. That floundered on insurmountable bureaucracy, but Hungary, always the most outward-looking of the Eastern Bloc countries, stepped in and Bernie was sold on the idea. The initial event was considered a large success. Even though the track was incredibly slow, tight and twisty particularly by the standards of the age ('Monaco without the houses' was a common description), overtaking opportunities were few and the track surface was very slippery, there were plenty of pluses. The facilities were immaculate as mentioned, and most of all a staggering 200,000 came through the gates on race day, including some from East Germany, Czechoslovakia and elsewhere. And some 26 years on that's broadly how things remain at the Hungaroring. A twisty track and low grip surface, overtaking difficult, and a large, enthusiastic, multi-national crowd in attendance. Heading into this weekend the prospects for coming out on top look an incredibly close call, even by the claustrophobic form of 2012 thus far. 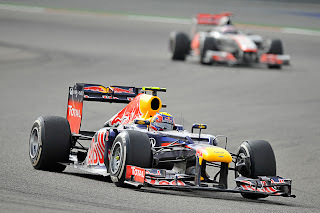 Will Red Bull run ahead of McLaren this weekend? First off, Red Bull. 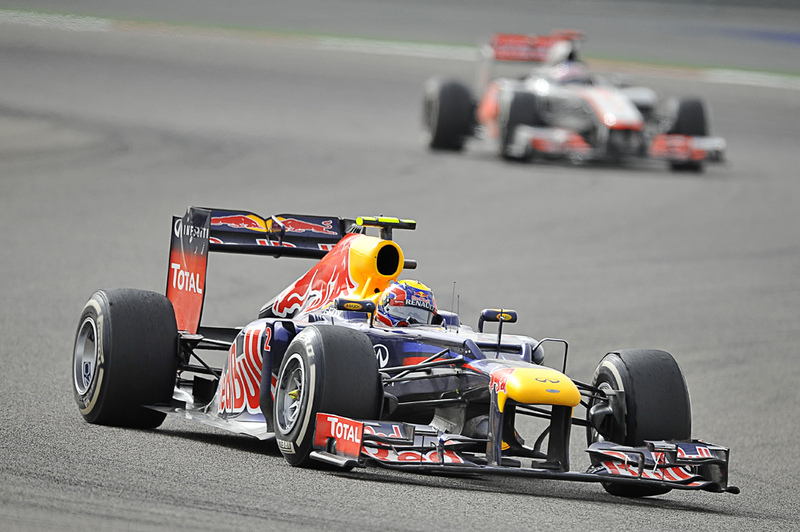 Time was when the Bulls at the Hungaroring could count on being a second a lap faster than the next best (see 2010). Not any more; the Red Bull doesn't appear to deal in such extremes. It's much stronger now at tracks such as Monza that used to trip it up, but the flip side appears to be that it doesn't dominate on tracks such as this in the way it once did. Further, many an accusing eye will be on the Milton Keynes cars given that the FIA this weekend is closing up its culprit engine mapping loophole that Red Bull had exploited. Still, we've been here before, such as with the Bulls' chassis floor holes earlier this year, and the tendency is that enforced technical tweaks don't do too much to put the Bulls off their stride. The car has been strong on all types of track in the past month or so; few expect Red Bull to not be right up there this weekend. Then there's McLaren, which is on happy hunting ground at a track where it has won on four of the last five visits. And it looked bang back on the pace at Hockenheim; but for rain in qualifying it probably would have provided the winning car. Bum notes for it are that (yet) more rain may be around in Hungary this weekend (on the Friday and Sunday - whatever happened to the nice dry F1 weekend? ), and does the case that it didn't perform in the proper wet in Hockenheim suggest that the MP4-27 still has a narrow operating window more generally? And if so, will it be a problem? To borrow from Mark Webber, Ferrari's Fernando Alonso can never be discounted for as long as he has a steering wheel in his hand. And in recent times that has been made good: ever since the Mugello test in the spring Alonso has challenged for victory everywhere (quite literally). The partnership has also been strong in all types of weather, which may well be vital this weekend. He probably won't have a wet qualifying to benefit from as he had in the last two rounds, but he can be counted to be right at the sharp end, to improve on his grid slot in the race, and to finish. Furthermore, if you like omens this Sunday will be Alonso's 31st birthday, and he'll be going for his 31st Grand Prix win. Mercedes on the other hand has been in the doldrums recently, certainly on a race day, and both drivers are beginning to sound frustrated. The longer corners at Hungary may not suit the Merc, neither will its tendency to be unkind on tyres. Particularly if it's hot. 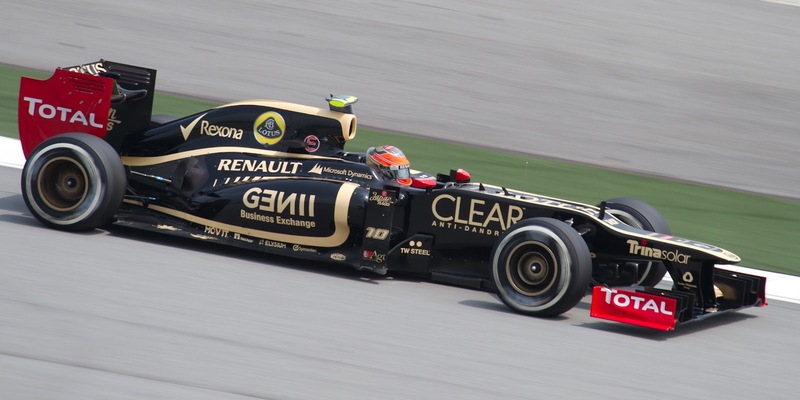 Will this be the weekend that Lotus finally gets it right? Lotus look a much more likely interloper. The car is strong on all track configurations and its gentle tyre touch will serve is particularly well here (though the team may be disappointed that Pirelli's selections are the soft and medium - a more conservative choice than the soft and supersoft used in 2011). However, we seem to say every time that this could be the weekend Lotus that does it, and either something gets in the way or it underwhelms. And even in this day and age passing isn't easy at the Hungaroring and the Lotus doesn't always get the job done on a Saturday, so if the two Lotuses have too much to do from their grid slots it could be game over almost before the race begins. Of the rest, Sauber will be worth watching on Sunday, especially if the temperature picks up and tyre life becomes marginal. And what about Williams? The car produces a lot of downforce and is strong on the slower tracks too, such as at Valencia where Pastor Maldonado stayed with the front-runners throughout. If Pastor can keep the show on or near the road for the full distance he could be on for a strong result. So, much of the grid heads to Hungary with reasons to be cheerful. This weekend is full of Eastern promise.